See for yourself what we can do. From new paving and resurfacing to pothole and patch repairs, these past projects demonstrate the quality of our workmanship and materials. We invite you to see our work and talk to those we’ve served. 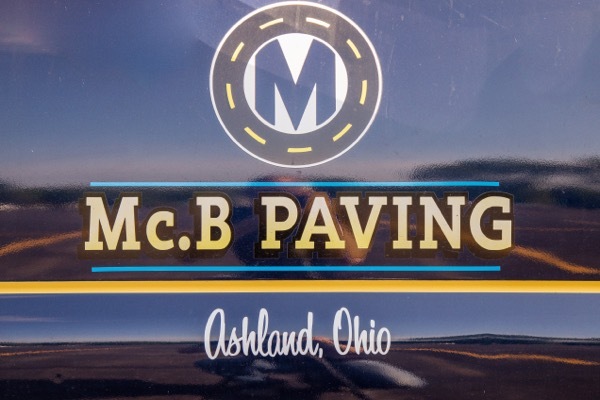 We're committed to providing professional paving services to our commercial paving customers. When you need to freshen up your paved lot, road, or driveway, we can protect your current asphalt investment with sealcoating. The most important phase of our development plan was the construction of a mile of paved trails through an untouched woods and meadow that would connect with our other venues. My anxiety was short lived with the outstanding collaboration of Jeremiah and Mc. 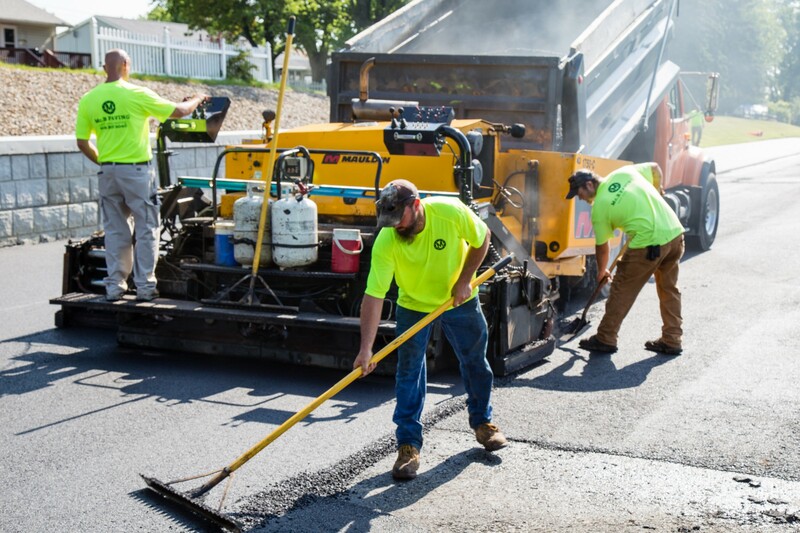 B Paving crew. We were able to get the paved paths done, file the final paperwork with the grant administrators on time, and have the Dedication less than two months later! Thank you, Mc. B Paving.